Our law office represents both corporations and individuals in business transactions. Most of our clients are successful closely held businesses. Starting a business can be overwhelming; there are many choices to make. A business attorney can help steer you down the proper path and help form a business that best suits your interests. We have experience in presenting clients with the options for business formation and help clients implement the business choice that will best achieve their interests and goals. Our law office represents both commercial clients and individuals in real estate transactions. This includes purchase and sale of commercial and residential properties, and negotiating, drafting and renewing leases. The purchase of real estate is a complicated process. A real estate attorney can simplify this process by guiding you through it. 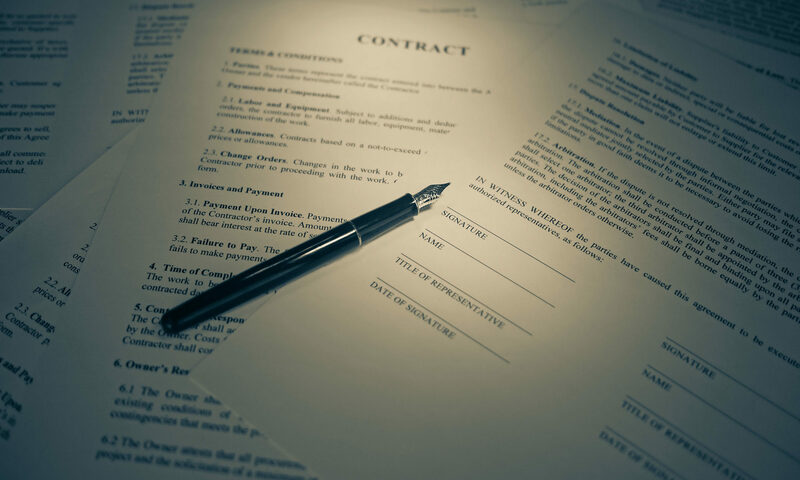 Since lease agreements are binding contracts, an attorney can protect your interests by negotiating and drafting your lease contract. An attorney can explain clauses of the lease and make sure that your do not enter into a contract that you do not understand or that is against your interests. Our law office represents both corporations and individuals in business transactions. Most of our clients are successful closely held businesses. We have experience in drafting corporate documents such as shareholder agreements, reviewing business agreements, reviewing corporate contracts such as leases, and the sale and purchase of existing businesses. An attorney who understands your business can form agreements and contracts that will set a business on the path of achieving its present interests and protect its long-term goals. Please contact us, for further information about how the Law Office of Rick Unger can assist with your Business or Real Estate Transaction.